This is my second chance to get closer with Mr. President of The Republic of Indonesia, Joko Widodo. 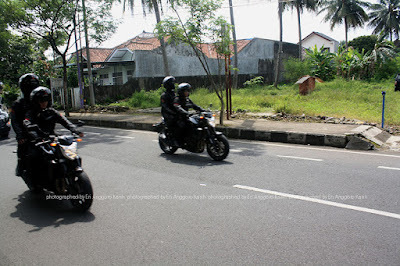 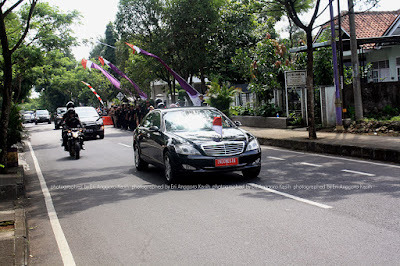 First time, when his visit to Garut distric. 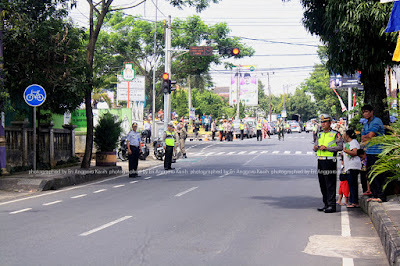 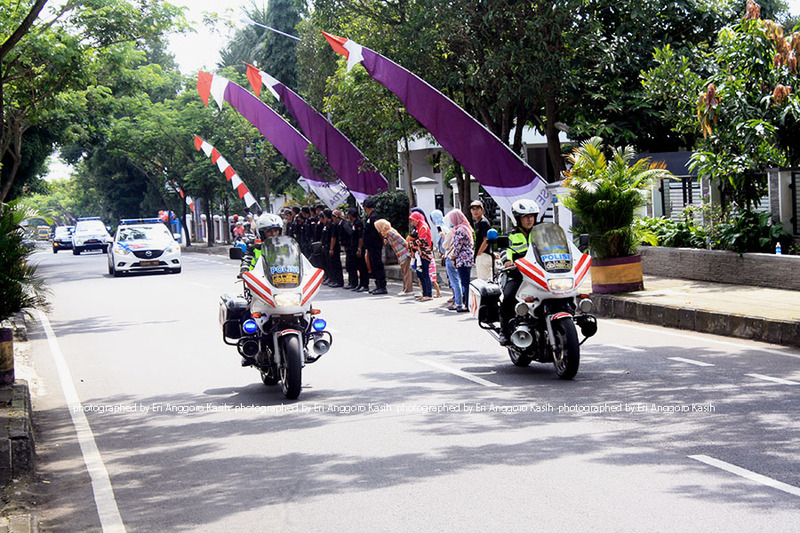 Today I have a chance to photograph the President's visit to Ciamis district. 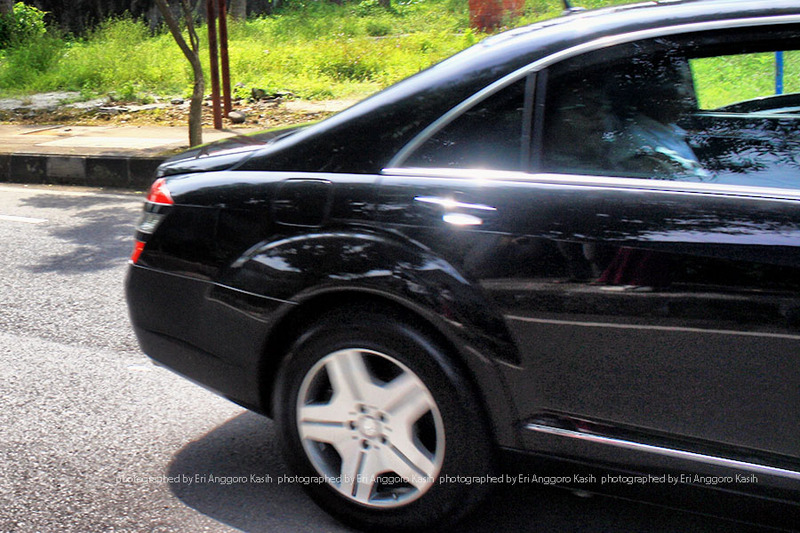 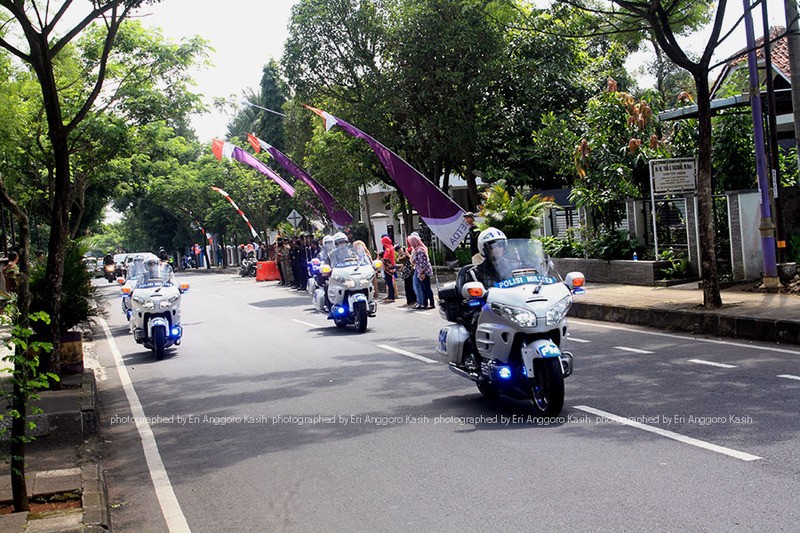 Welcome to Ciamis, Mr. President, enjoy your visit. 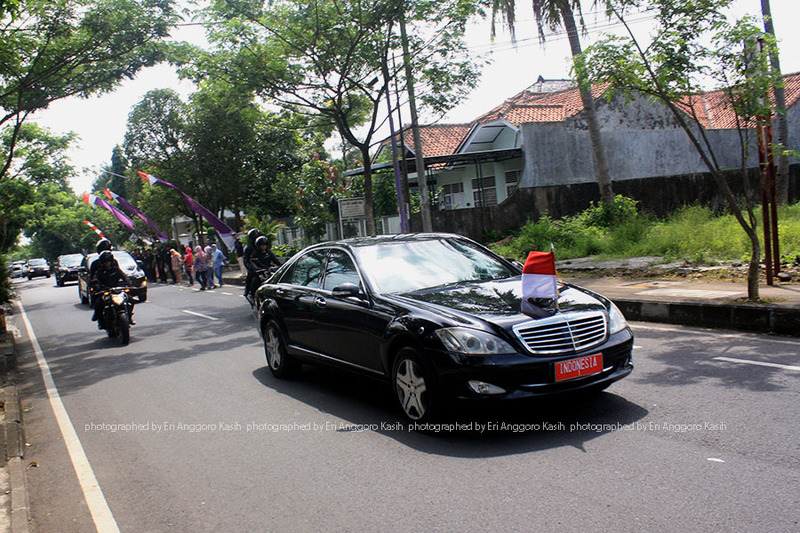 At this time, the president had lunch at the baso Sari Rasa Tasikmalaya.